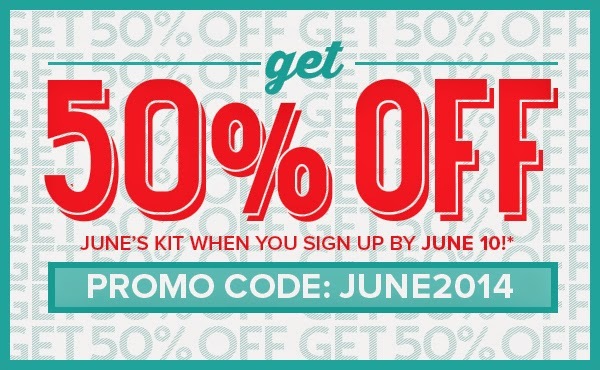 Here's the Stampin' Up! 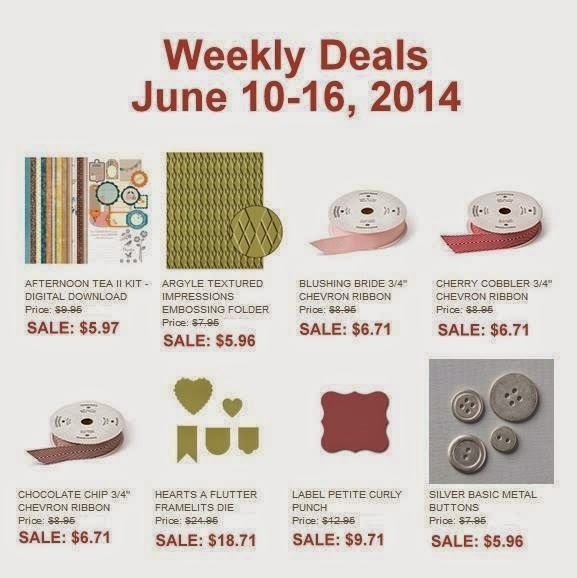 Weekly Deals for June 10th - 16th. How cute is this set!?! 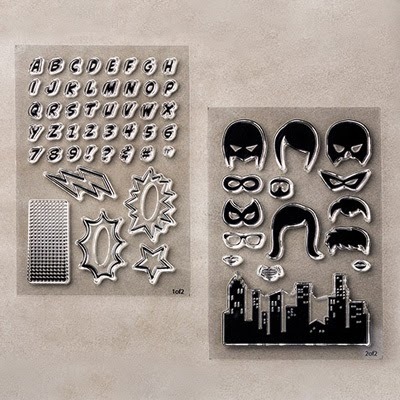 A nod to comic book excitement, this set has a full stylized alphabet with builder pieces to create your own customized superhero or villain.